Veneers are extremely thin, tooth-colored porcelain “shells” that cover the front side of your teeth for an instantly beautiful smile. Best of all, there is absolutely no pain to the procedure, which takes two visits. On your first visit, the dentist will take an impression of your teeth and use this mold to create your custom fit veneers. This mold is sent to a laboratory, where it will take a few weeks to create your veneers. You and your dentist will choose a precise shade for your veneers as well. 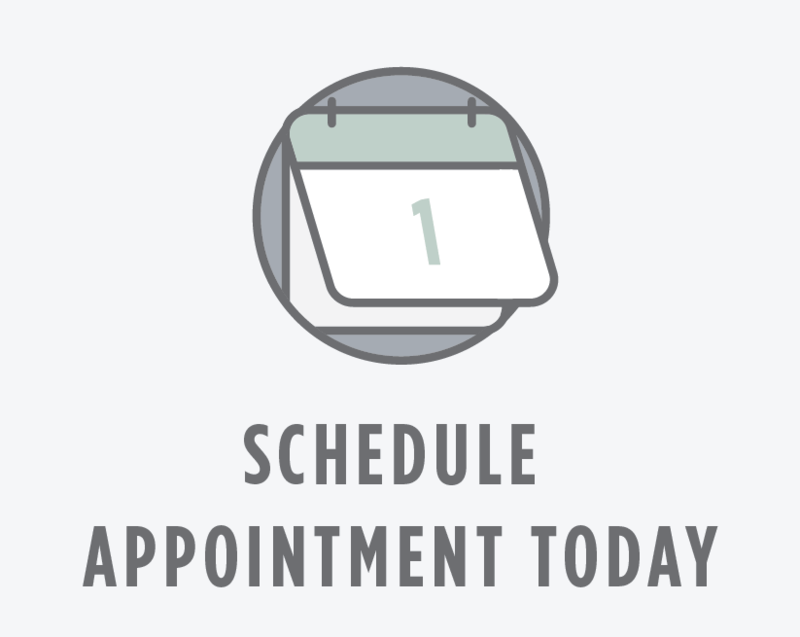 At your second visit, your dentist will try on your veneers for proper fit. Once a good fit is in place, your teeth are slightly etched and veneers are bonded tooth by tooth using bonding cement and light. Once your dentist ensures that your bite is healthy and will not result in any chipping, you’ve got a brand new smile. At the end of the procedure, the dentist will give guidelines for proper at-home care of your new veneers, including practicing good oral hygiene, eating a healthy diet, and visiting the dentist regularly to check on progress. Like most dental work, veneers are meant to last for many years but may eventually need replacement.